The court ordered Russia to pay Navalny about $72,000 in damages and expenses and called on the country to extend greater legal rights to people protesting peacefully. Russian opposition leader Alexei Navalny speaks to journalists after a European Court of Human Rights judgment regarding his case against Russia at the court in Strasbourg, France, on Thursday. It endorsed the position of Navalny, perhaps Russian President Vladimir Putin’s most vocal and well-organized critic inside Russia. 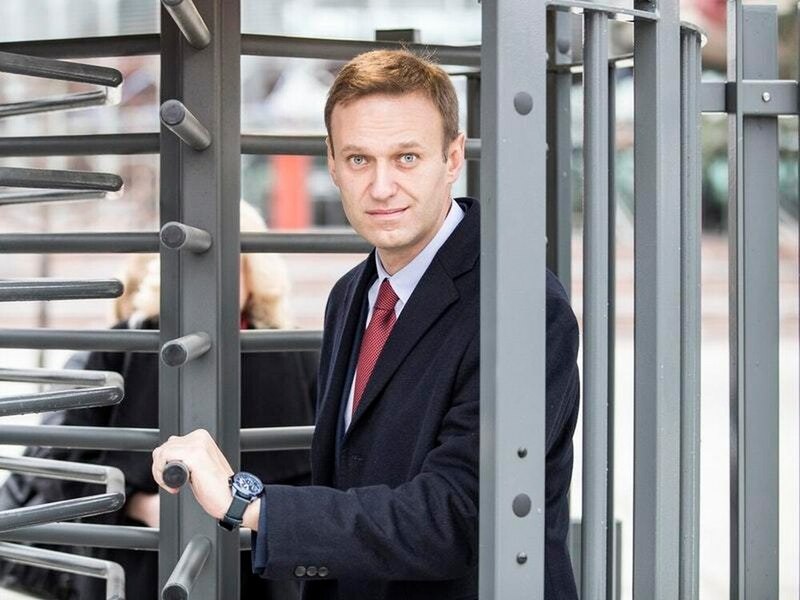 In a blow to the Kremlin, the European Court of Human Rights has ruled that several arrests of the Russian opposition leader Alexei Navalny were politically motivated. Moscow was ordered to pay over €50,000 in damages. (Patrick Seeger/EPA-EFE/Shutterstock) MOSCOW — Europe’s top human rights court ruled Thursday that Russian arrests of anti-corruption activist Alexei Navalny have been politically motivated, delivering a broad-ranging if mainly symbolic rebuke of the Kremlin’s methods of keeping domestic opposition at bay.